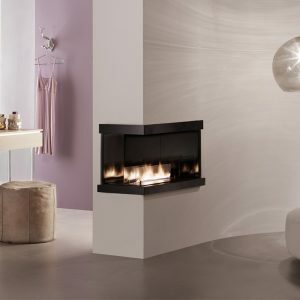 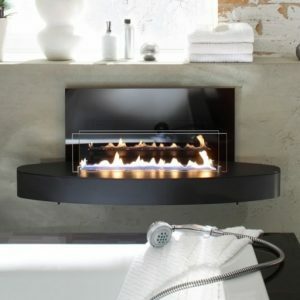 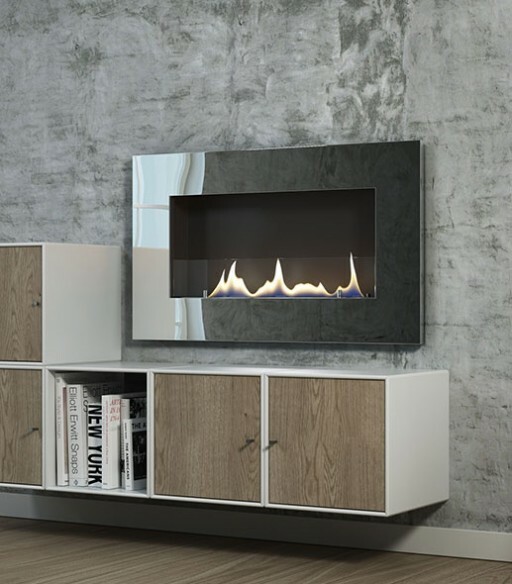 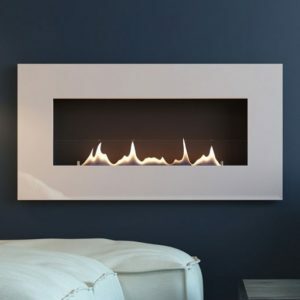 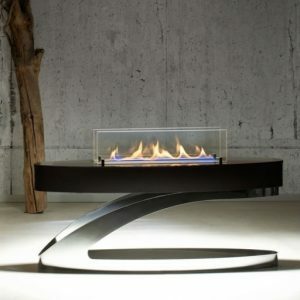 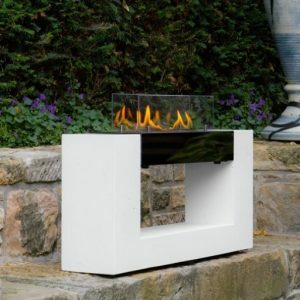 Set to be one of the best-selling bio ethanol fires on Ebios range the Oxford 600 is a sleek wall mounted fire that will suit any home. 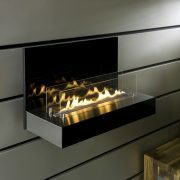 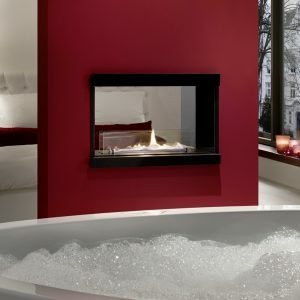 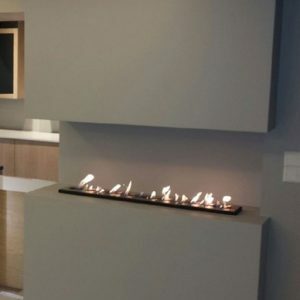 This fire can also be built into the wall if necessary with only 50mm protruding from the wall. Available in a choice of four different frame finishes.